Why did she have to do this in today’s age of alleged color blindness and racial/ethnic acceptance? Because in many respects it is still socially and culturally unacceptable to date and marry someone of another ethnicity/culture. And for many of us in interracial/intercultural relationships, there are things that occur/that we do that no one talks about. Like what? 1.) 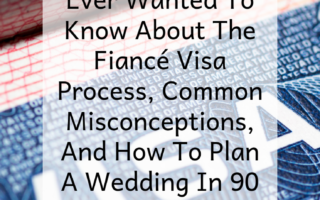 The need to hide your relationship and/or marriage (i.e. Mother’s Day the movie). Not because your relationship isn’t beautiful, or as important, or to be celebrated akin to those that aren’t in an interracial/intercultural relationship instead racist notions and stereotypes still exist. 2.) The need to physically hide yourself and/or act like you don’t know your significant other. Finding yourself hide in the closet or the trunk of a car when your significant other’s parents or family are unexpectantly in town. I know you are thinking this can’t be real, oh, if only it were not. 3.) 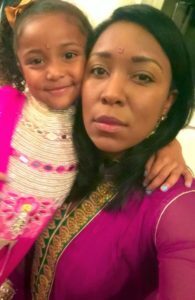 The need to hide your child/children that are the result of an interracial/intercultural relationship. I know many are going to think that this is only a 1950s and 1960s phenomenon but this does still exist and is happening in some interracial/intercultural relationships (again i.e. Mother’s Day the movie). 4.) Being disowned for being in your relationship. Due to familial/cultural dissatisfaction or an unsatisfactory reaction to your relationship you find yourself disowned for love. This actually happened to us (see disowned) and tips for overcoming being disowned. 5.) Losing friends for being in an interracial /intercultural relationship. You find yourself coming to a social awareness that your interracial/intercultural relationship is not acceptable and no other relationships in your prior friendship circle look like yours (more to come on this). Are you in an interracial/intercultural relationship what has your experience been like? Have you done any of these things no one likes to talk about? Have you seen Mother’s Day the movie what were your thoughts? Like our content subscribe! 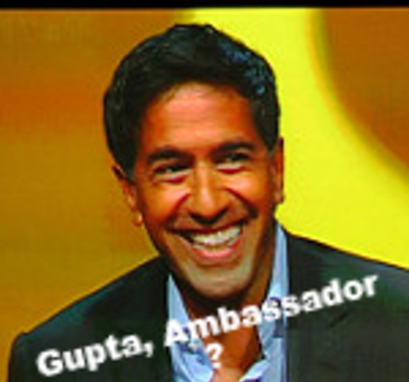 WHO KNEW DR. SANJAY GUPTA WAS THE AMBASSADOR OF THE GUPTA SURNAME? Haven’t seen the movie yet and even though I married within the same race ours is an inter-caste marriage which was actually arranged. I read your disowned article- kudos to both of you to having stuck to what you believed and wish you the very best. Gosh. 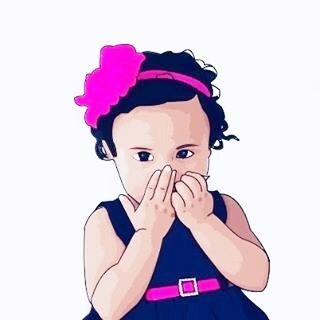 My attitude we be screw all of you (tjose who are judging). Be confident in who you are and dont let others ever dictate your happiness.